At this year’s CeBIT in Hanover, Sony Ericsson revealed the new T303 small slider phone, which we’ve seen earlier in leaked photos. The Bluetooth capable handset will be available in two color variants – Shimmering Silver and Shadow Black. There also will be two versions, respectively for North America (T303a – GSM/GPRS 850/1800/1900) and for Europe/Asia (T303/T303c – GSM/GPRS 900/1800/1900). It has small 128x160 pixels display and 1.3-megapixel camera. 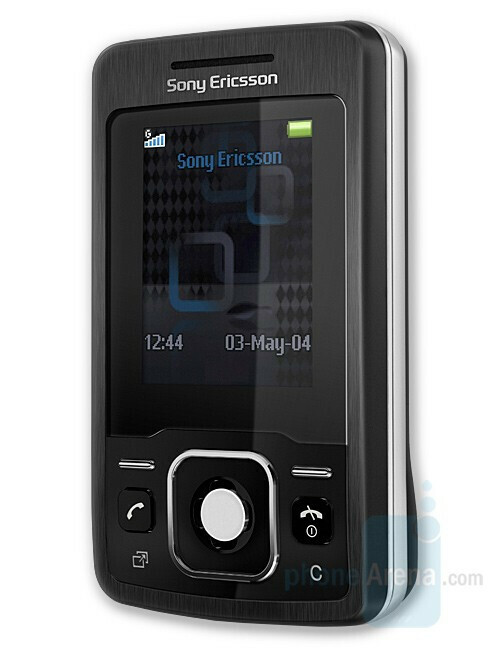 The Sony Ericsson T303 is expected to be available in select markets starting in the mid 2008.
these brand phones are terrible as phones but great as music players, my sister has one with at&t, hates it, never gets reception. @someone "These brand phones are terrible" Sony Ericsson's phones are one of the best in the market in terms of design and built quality. Reception for their phones are great and are at par with Nokia and Samsung, if not better. It would be AT&T for sure. the majority of sony ericsson phones are umts 2100 and tri-band - which works very well in european and asian networks, us networks have umts 1900 network. maybe your sister's phone is meant for umts 2100 network that's why she gets a weak signal. 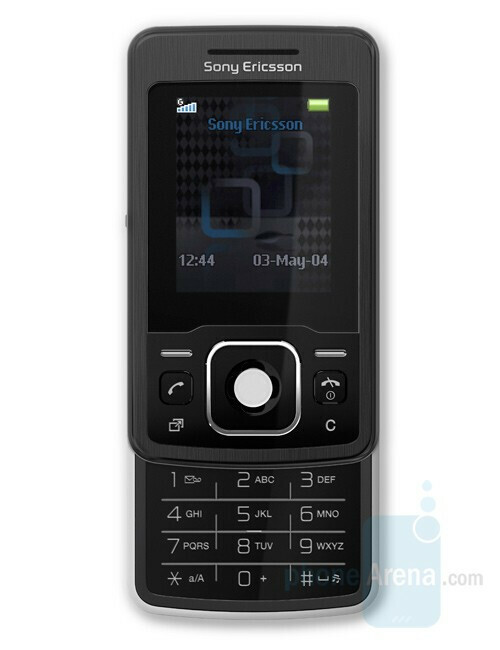 either way, sony ericsson phones are very well made, the build, the design, the software and the functions. - better than nokia, i dare say. I agree SE is the best brand ever!!! !